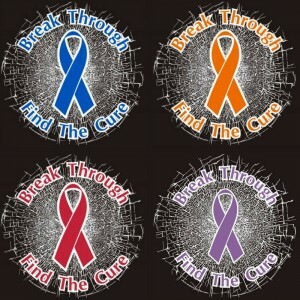 The month of September draws awareness to several different cancer causes. Here are three in particular who are both supporting the search for a cure, celebrating the lives of survivors, and honoring those who have lost their fight with cancer. 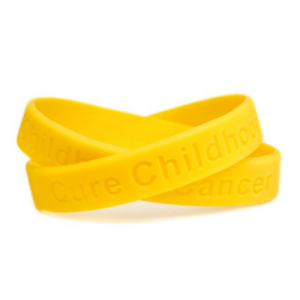 Show your support for the thousands of kids living with a childhood cancer. Available in 8″ adult and 7″ youth sizes. 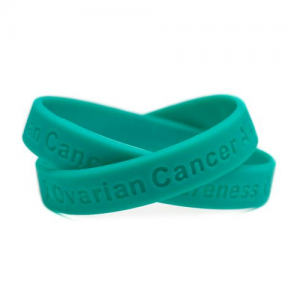 More than 22,000 women are diagnosed with ovarian cancer each year. Available in 8″ adult size. 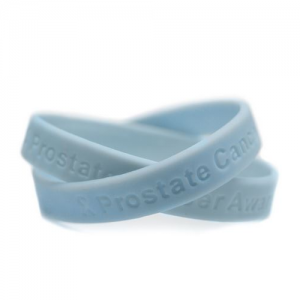 Spread the word about the importance of early detection of prostate cancer. Available in 8″ adult size. Planning your next large wristband order? Love SupportStore’s quality and design, individual packaging, and same day shipping, but wish bulk order prices could be lower? Now they are! We’ve just refreshed the volume pricing on our vast selection of wristbands with discounts up to 29% off of our previous prices. 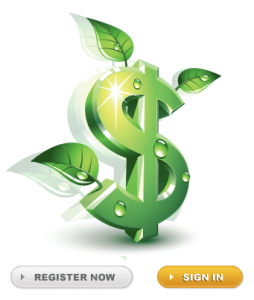 New pricing applies to purchase quantities of 25 of more. 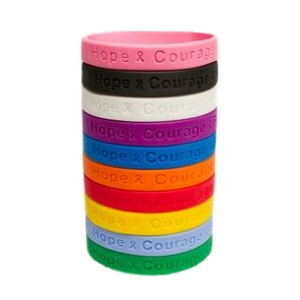 Stock up for less on your favorite wristband today! Grab attention with this round shattered glass illusion clear vinyl cling. Our round, 6″ diameter vinyl static cling attaches to glass from either side. The vinyl is clear, with white “cracks” and the colored text and ribbon. Available in Red, Green, Light Blue, Teal, Blue, Orange, Pink, Black, Gray, and Purple. Also available in a window cling is our new Freedom Isn’t Free ribbon. Save 10% on all Static Window Cling Decals through September 5, 2018. 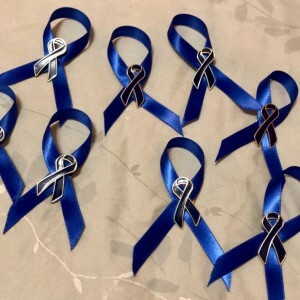 Over the past two decades, the instances of bullying has increased across the United States escalating to harmful acts that can damage both the person being bullied and the bully. Anti-Bullying awareness works to help the public understand that verbal, social and physical bullying are not right and need to stop. Kids deserve a safe, healthy environment while at school and at play. 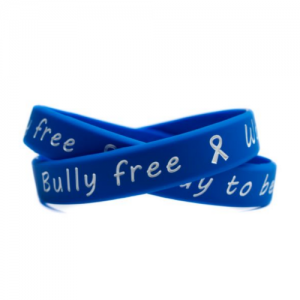 Plan ahead for October’s Bullying Prevention Awareness Month with our selection of purple wristbands, ribbon magnets and more.